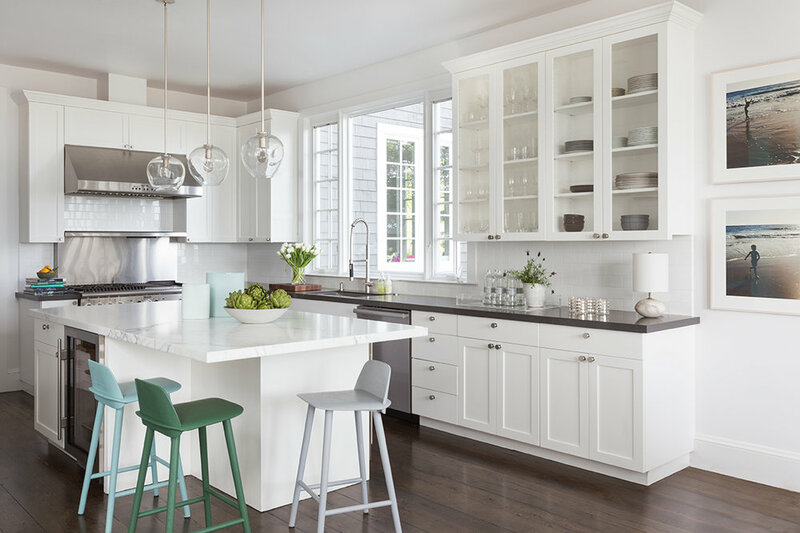 Designer Mead Quin has become widely recognized for her cohesive, elegant, and functional designs throughout the Bay Area. 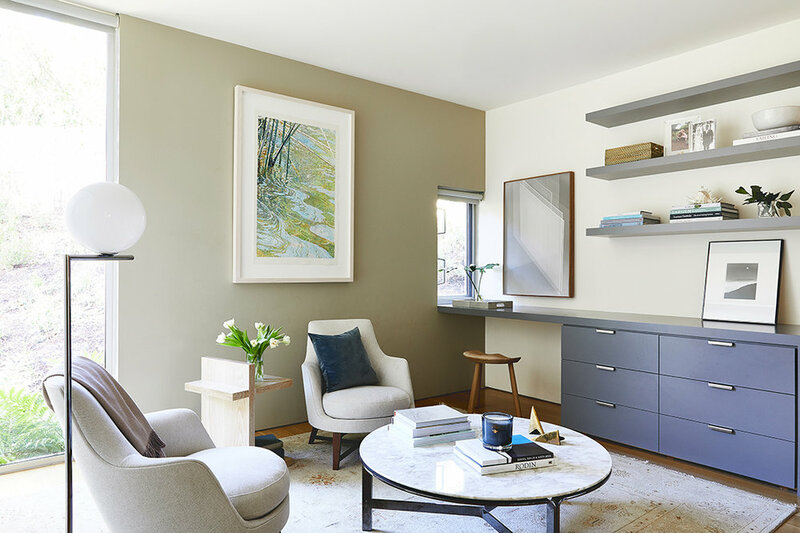 With a background in fine art at Vanderbilt University, Mead has taken inspiration from her artistic roots as a successful-portrait painter and transferred that talent to the interior design world. She landed her first opportunity as an assistant for Grant K. Gibson Interior Design.